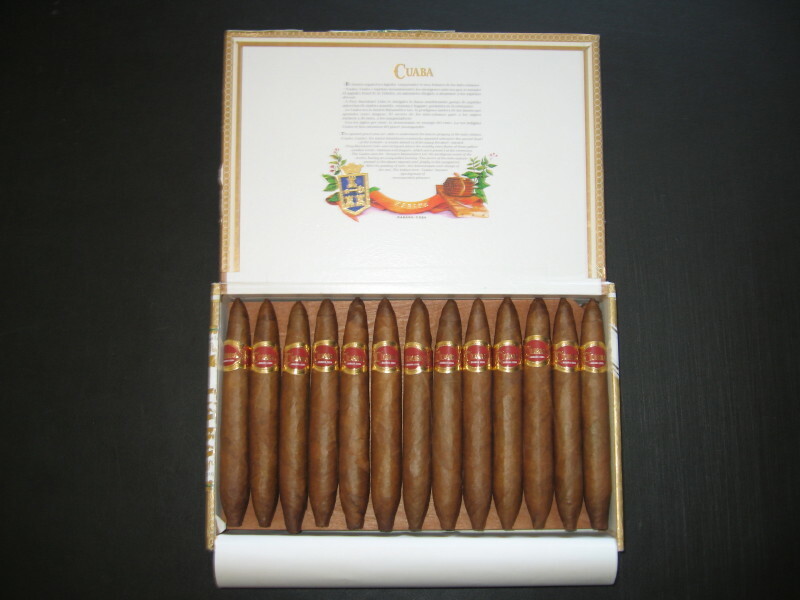 Cuaba Exclusivos | Old Morris Tobacconist Victoria BC, Fine Cigars, Humidores and Tobacco Merchantile. 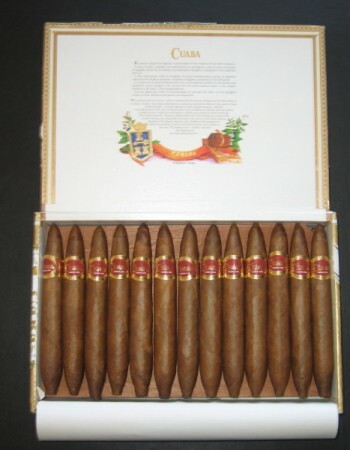 This classic Cuban Cigar is as a mild and mellow ride. With a ring gauge at 46 and length of 145mm, it delivers perfect medium-bodied experience. Enjoy Cuaba's signature soft honey infused flavour, complemented by a relaxing background of tobacco and herbs.